Every business has one don’t they? A slightly grubby corner where old discarded computing equipment languishes unloved and no longer wanted until someone gets really fed up with looking at it and decides to do something about it. But… what to do? We know this equipment is no longer useful to us but feel that surely it must be useful to someone, but what about the data on the hard drive, can we be sure that we aren’t infringing any data security requirements by donating old IT equipment? So we hang on to it for another 6 months and then think about taking them to the tip again and decide no it must be useful to someone and round we go again as the dust piles up. 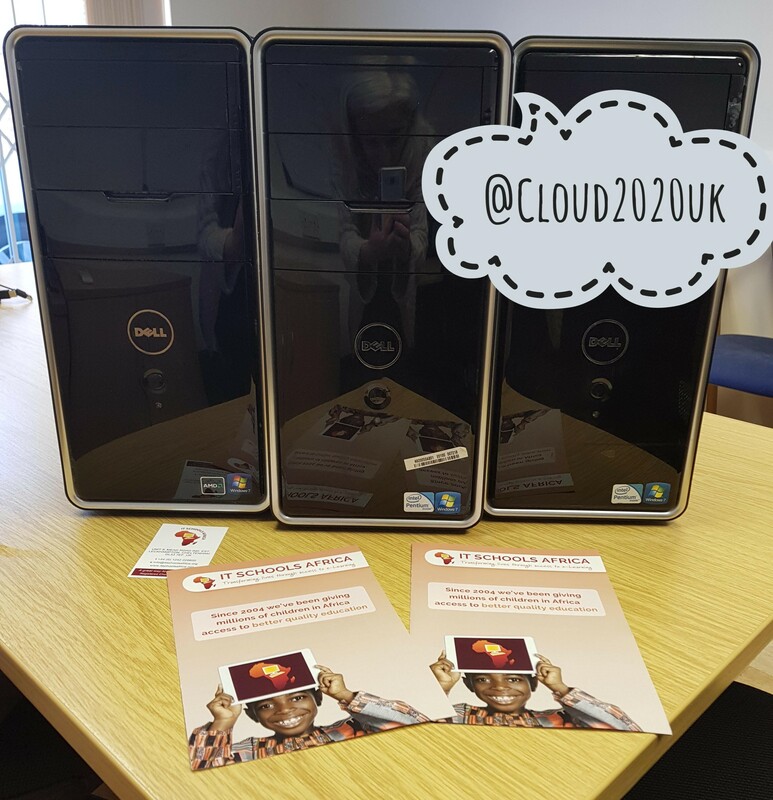 The statistics speak for themselves; in 2013 1 e-learning lab was donated to a school in Malawi, by 2015 this had risen to 15 e-learning labs in schools in Africa. 2008 saw 10,000 refurbished computers sent to Africa, by 2011 an impressive 30,000 were sent. The good work also is extended to the UK, where IT Schools for Africa, based in Cheltenham, work with The Prince’s Trust and back to work agencies to provide training opportunities to those out of work. Volunteers develop useful skills, including, IT, communication and those from the workplace as they refurbish and set up the computers ready to be sent out to Africa. There are other schemes currently running in UK prisons to enable prisoners to learn new and practical IT skills which can help them build a new life once their term of imprisonment ends. Donations can be sent online via Virgin Money Giving and volunteers and fund raisers are always welcomed. Give as you live is an easy way to give as 1,000s of retailers will give a free donation when you shop online. Start clearing out your unwanted IT equipment today!